Our small farm is seventeen acres of south facing pasture and woodland. Cwmcou village is just down the road and Newcastle Emlyn is only a couple of miles beyond. We are a family who took on this project in May 2013. Our aim is to transform the holding and produce an abundance of health giving produce as an offering of food security in our community. 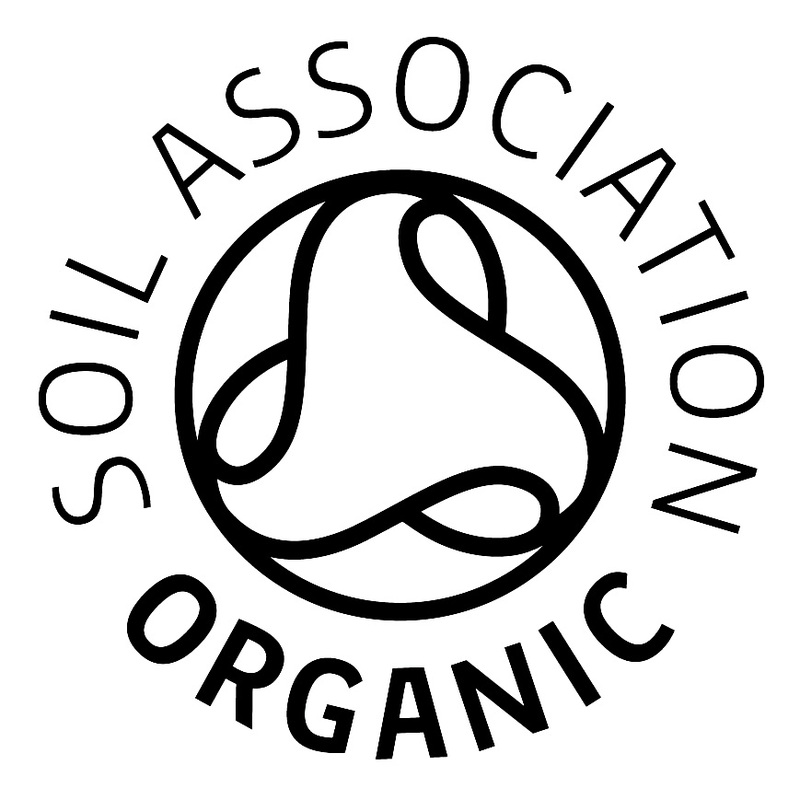 We have organic status, certified by the Soil Association. The growing system is based on the promotion of biodiversity and the return to stability and natural balance. Trees have been planted and polytunnels have gone up.. We are sensitively managing the woodland and encouraging wildlife. We are are firmly rooted in the organic principles! We produce tasty mixed salad bags all through the year as well as other seasonal vegetables, supplying our customers in shops and cafes, around Newcastle Emlyn, Cardigan, Carmarthen and Lampeter.